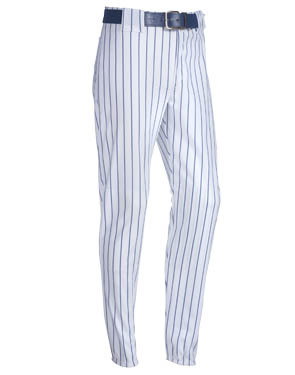 Here’s what I think about baseball: if you can wear your regular pants belt with your uniform, you might want to re-think whether it’s a serious sport. I don’t want to diss on baseball too hard though when the Giants are midway through the World Series. They are my current home team, after all, even if I left most of the thin sliver of my heart reserved for “local pride in things I don’t really enjoy” with the Yankees and the Red Sox. Same sliver: Manhattan clam chowder, which is just plain wrong but does have the word “Manhattan” in it. Let’s just take a moment and be honest, baseball fans: baseball’s really not that interesting. If it were, you wouldn’t need to talk so much about all those stats and put up really good food stands in the parks to keep you occupied, right? I like an afternoon in the sun snacking on sushi and hanging out with friends as much as the next guy but baseball is one slow, slow game. Even the excellent AT&T Park can’t mask the fact that there’s just not that much going on down there on the diamond and that what is going on is moving at a glacial pace. The uniforms look like pajamas and most of the players run like they just lurched out of a Barcalounger. Not to put too fine a point on it, but they look like they’ve been to the gym as recently as I have (let’s not get specific, but “not recently” would be accurate). All the same, I’d like the Giants to win. I mean, Texas? Really? If 43 is on your side, something must be wrong. So let’s go, Giants.